We now have Nominees representing 32 Countries! Official Letters of Nominations will be sent out to all Nominees Shortly. 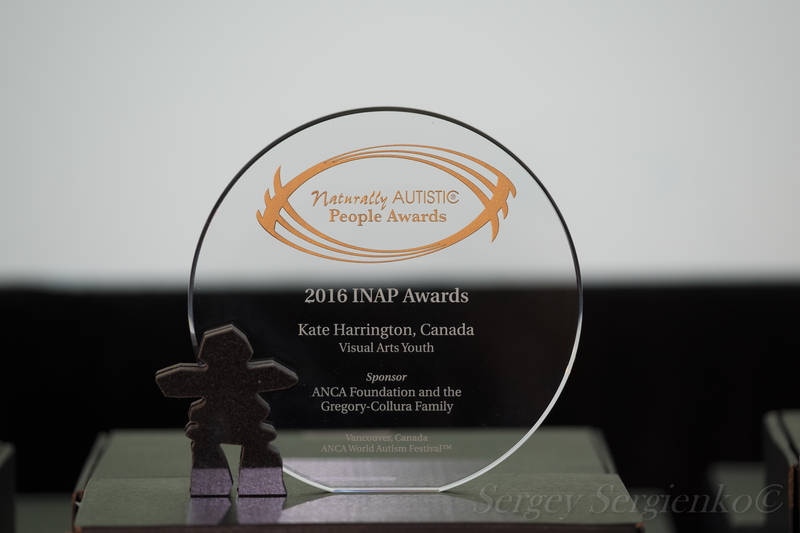 **The prestigious Inukshuk INAP AWARDS will be presented at the ANCA World Festival in Vancouver, B.C., Canada during the 8th annual event Sept 29-Oct 04, 2017.